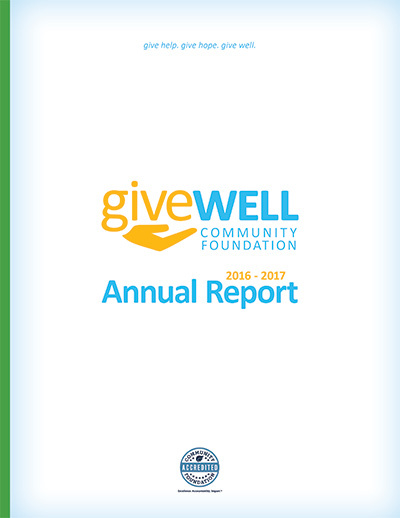 The 2016-2017 fiscal year was a remarkable year for the GiveWell Community Foundation! 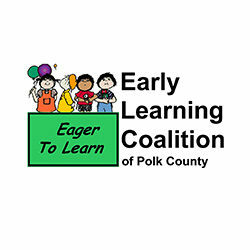 Thanks to our generous fundholders, more than $21 million was granted to impactful nonprofit organizations throughout Polk, Hardee, and Highlands counties and beyond. STARLAB is a portable planetarium appropriate for all ages and is a great resource for teaching astronomy, meteorology, mythology, weather, plate tectonics, navigation, moon phases, ocean currents, and so much more.